Robotnik the baddie from the Sonic the Hedgehog series of games. 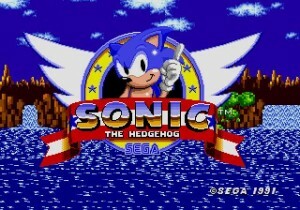 Sonic the Hedgehog was released in 1991 by Sega for the Sega Genesis. 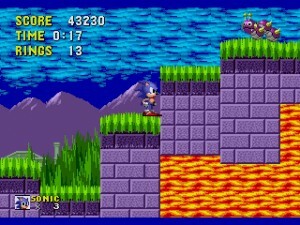 Sonic the Hedgehog become know as one of the best platfomer games ever. It was definitely Sega’s biggest hit for the Genesis and the character Sonic has spawned countless sequels and spin offs. It sold more than 4 million copies for the Genesis. The story goes that Sonic is trying to save his friends and the world from the evil Dr. Robotnik. The evil doctor is trying to collect chaos emeralds. Whomever has possession of all of the chaos emeralds could easily take over the world. Dr. Robotnik is transforming animals into monsters so Sonic needs to save all the animals and defeat Dr. Robotnik. The gameplay is easy to pick up and fun to play. It’s a game that people of all ages enjoyed playing. 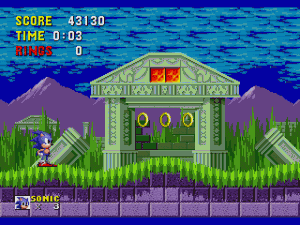 Each stage is filled with rings that can be collected and used as Sonic’s energy. 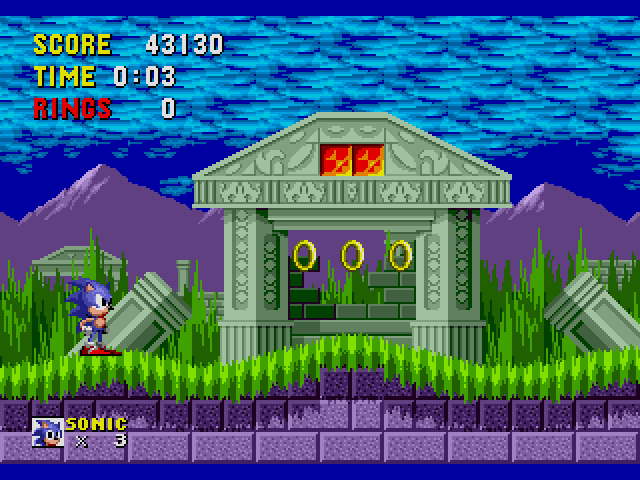 If you get damaged by an enemy and have rings Sonic will lose the rings but they can be recollected if you’re fast enough. If you don’t have any rings and you get damaged from an enemy you will lose a life. 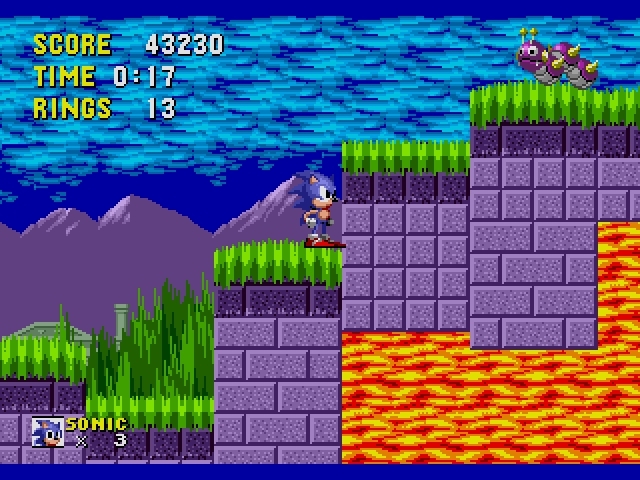 If you pass act one or two with more than fifty rings you have the chance to jump into a giant ring at the end of the stage for a bonus level. Sonic can roll up into a ball and go through loops and jumps with great speed. The speed of the gameplay is what led to Sega calling it “Blast processing”. 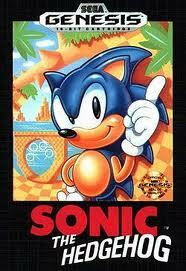 Sonic the Hedgehog gave Sega a game that was quality enough to compete with Nintendo’s immensely popular Mario. It wasn’t uncommon to see Sega and Nintendo comparing Super Mario World and Sonic the Hedgehog. As far as collecting goes if you don’t have Sonic the Hedgehog it’s very inexpensive to buy on eBay. You can find the loose cartridge for around $5.00.